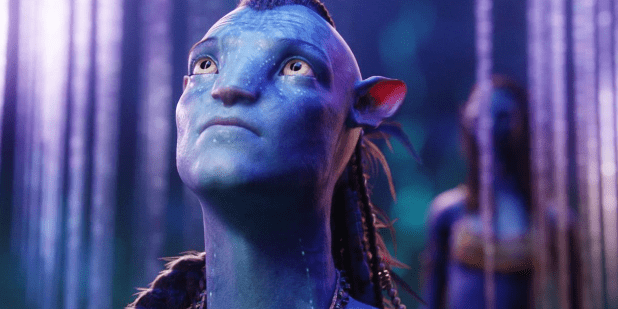 Oscar-winning director and vegan James Cameron and producer Jon Landau are catering 100% vegan food to the crew members of the upcoming Avatar film series. The fully plant-based meals are in line with their values, and aim to reflect the environmental themes of the movie. Landau said: “We’re doing it based on a plant-based initiative that we feel is important, not just from a health standpoint but from an environmental standpoint. Even the production facility of the movie is eco-friendly, using bamboo and porcelain tiles. All employees will also use reusable water bottles and the sound stage roof is fitted with one of the biggest solar panels in the entertainment business. The four planned sequels of the 2009 blockbuster are set to be released in 2020, 2021, 2024 and 2025. What do you think of this story? Tell us in the comments below!